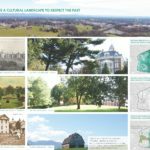 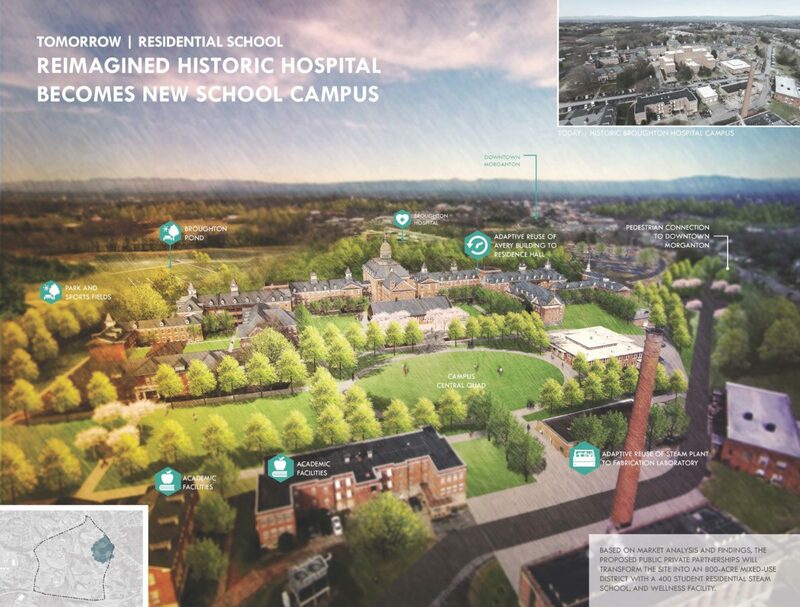 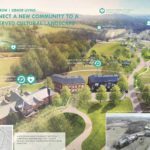 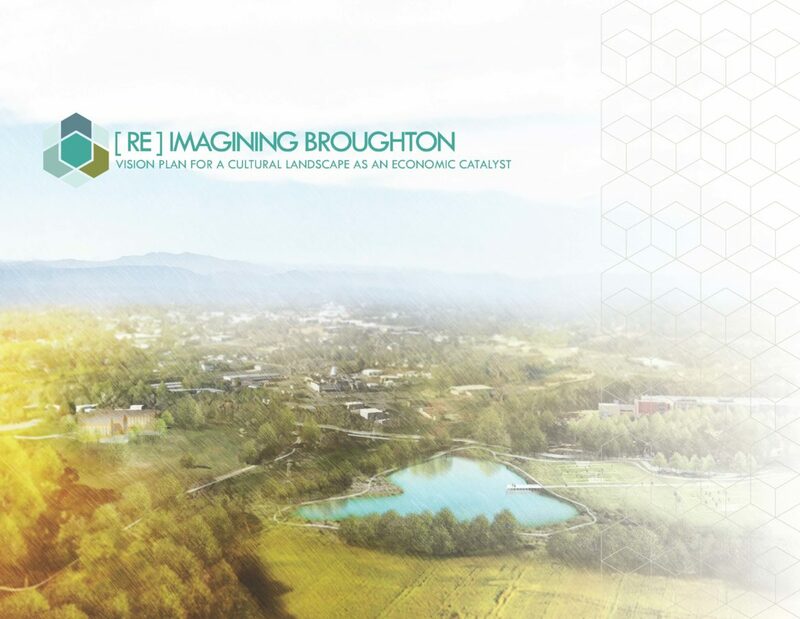 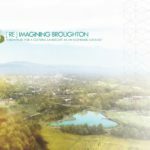 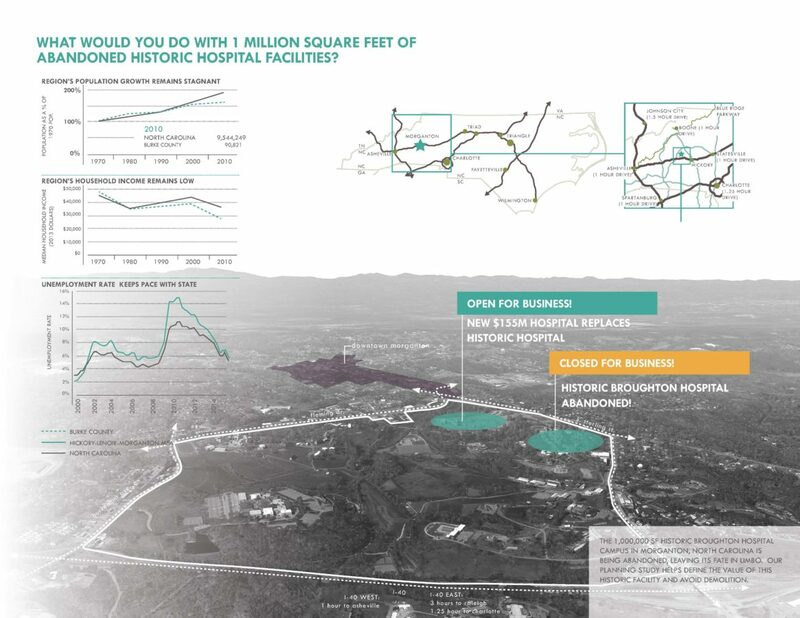 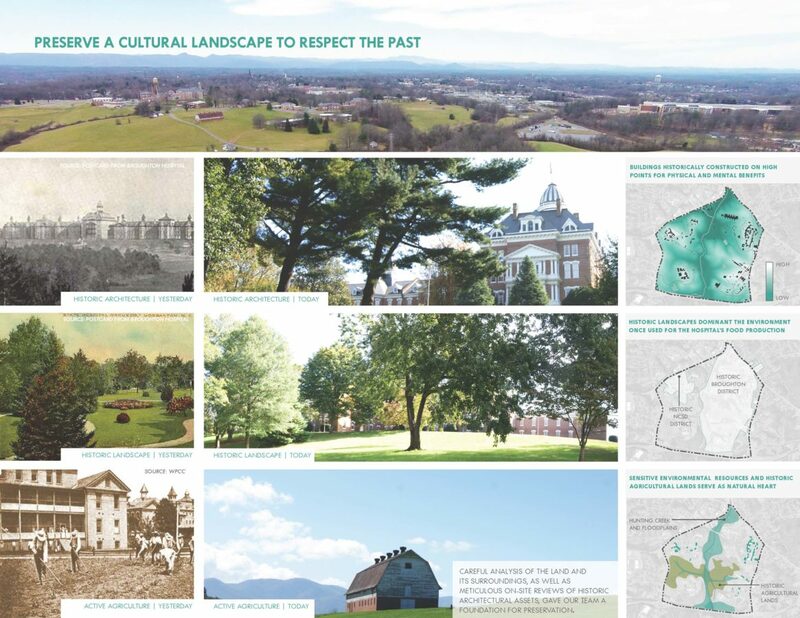 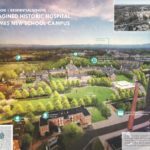 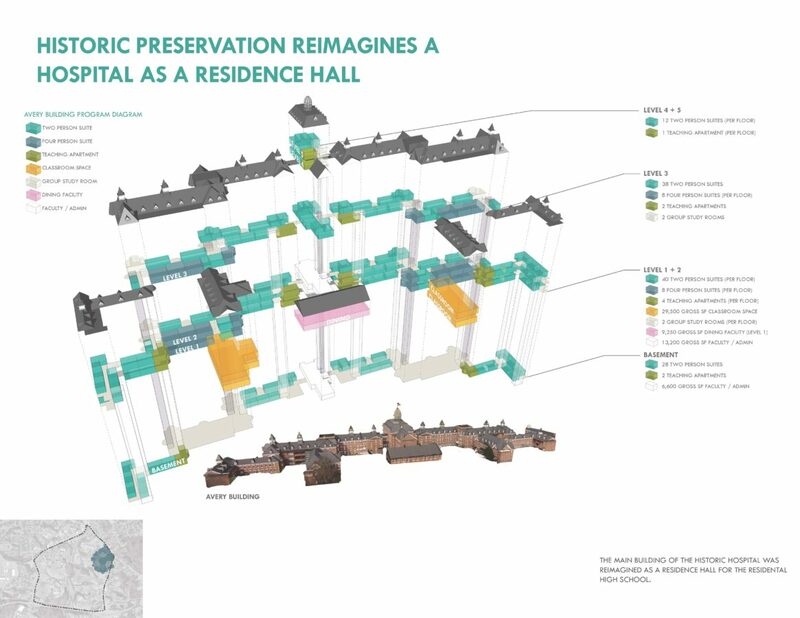 Stewart was the prime consultant for this visionary master planning project for the Historic Broughton Psychiatric Hospital Campus and the surrounding 800-acre property. 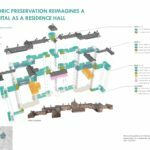 We led a multidisciplinary team of architects, engineers, and finance consultants to craft a creative adaptive re-use plan. 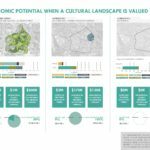 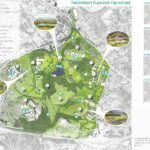 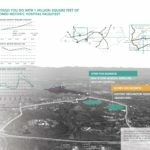 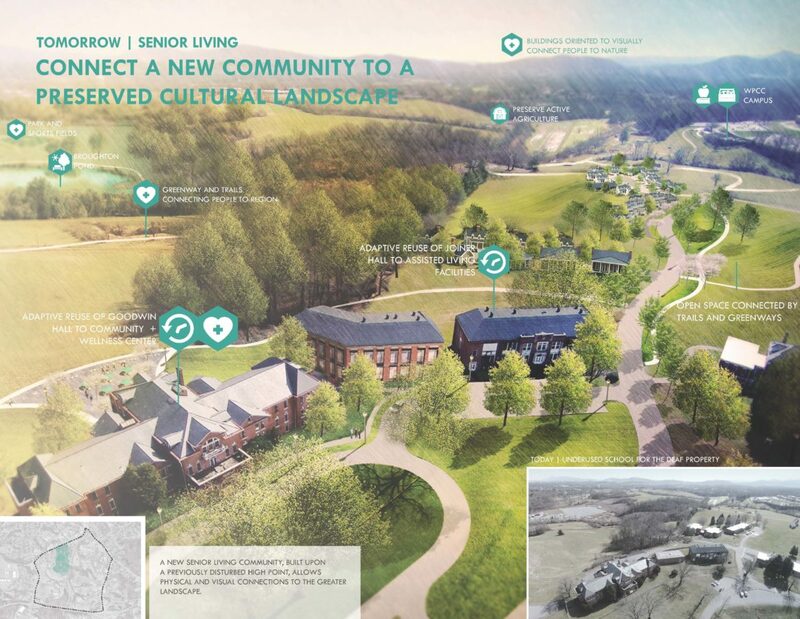 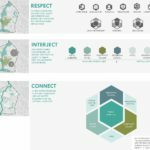 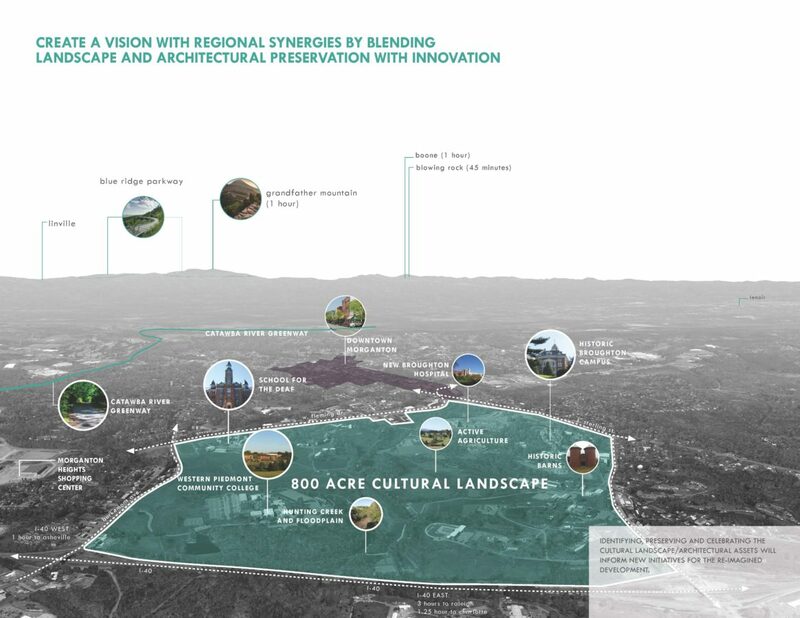 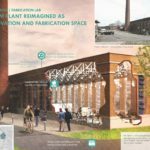 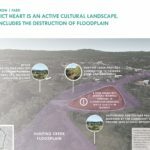 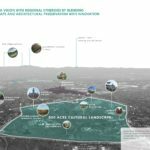 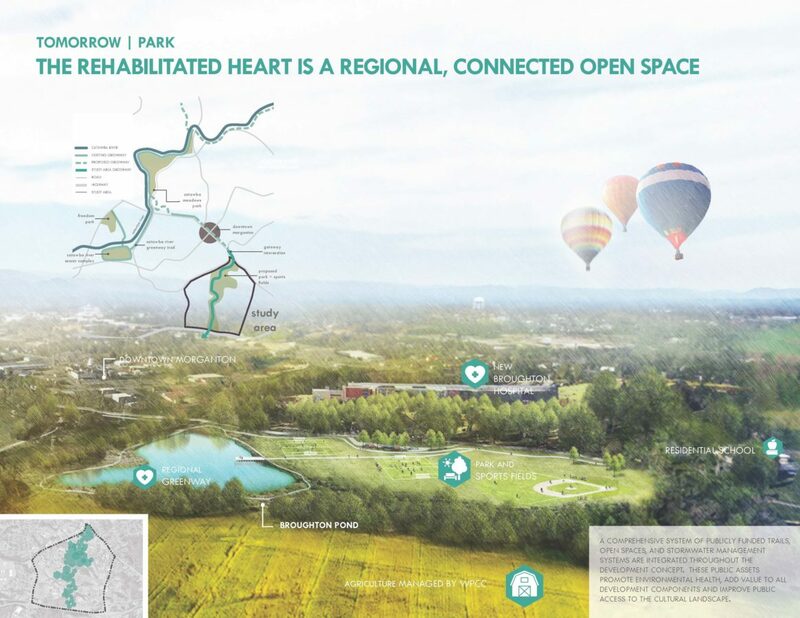 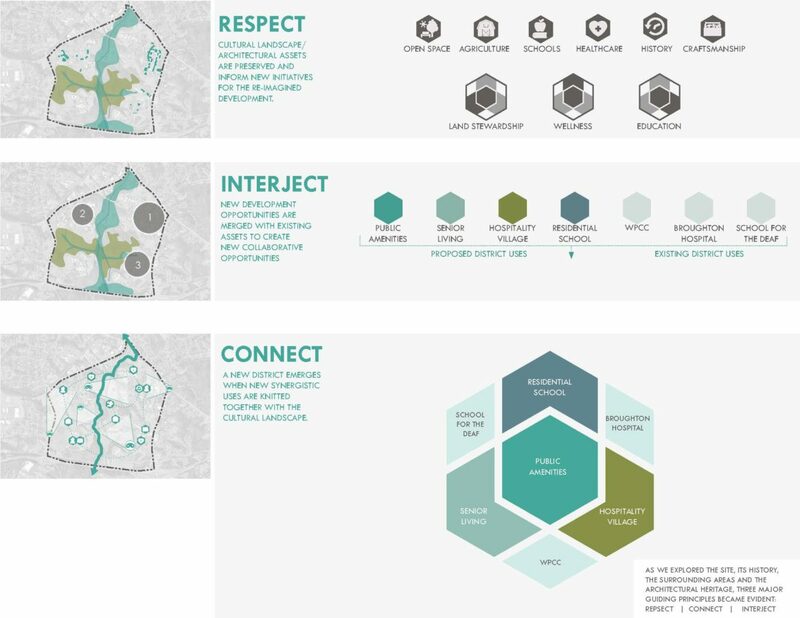 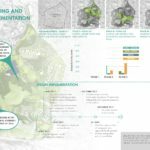 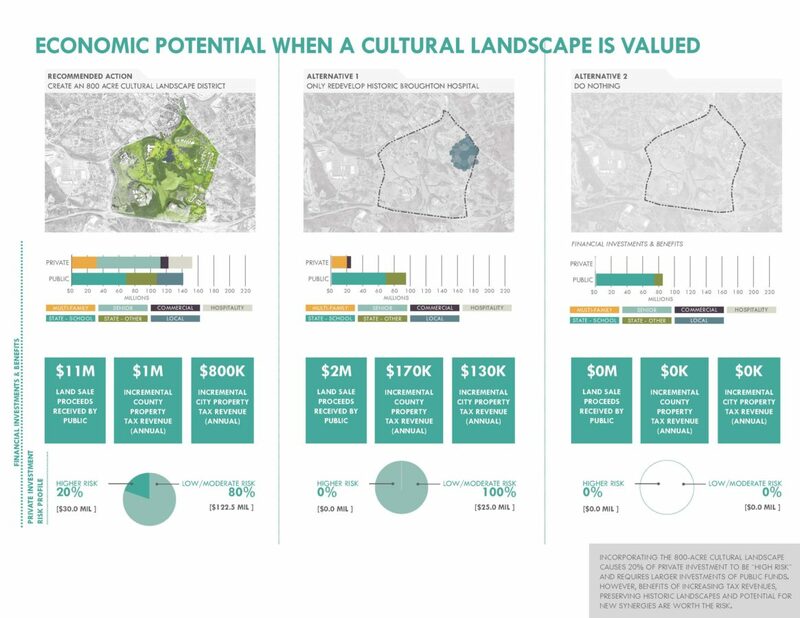 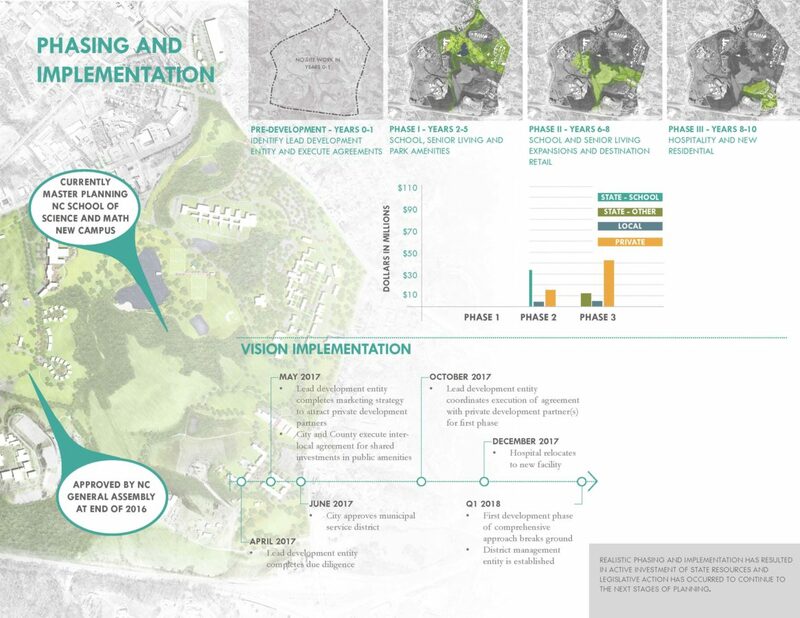 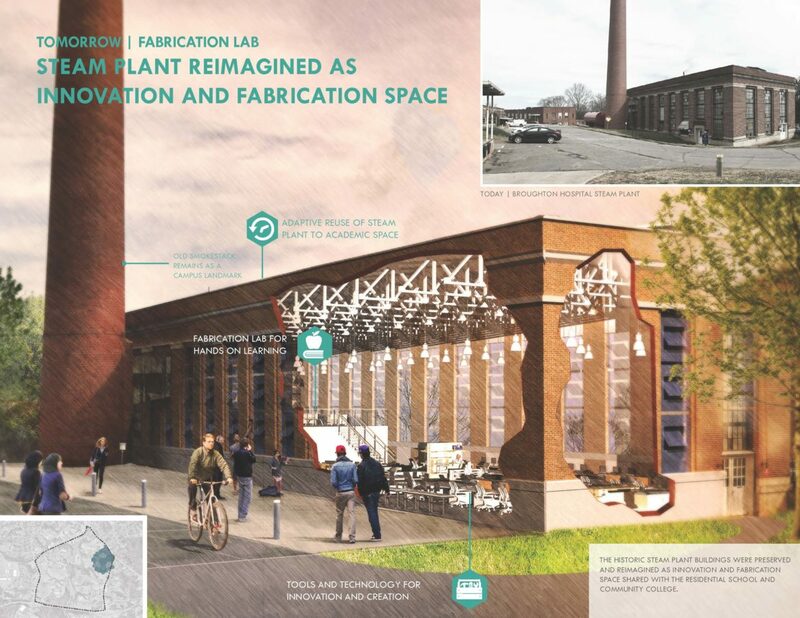 The plan includes the conversion of over one million square feet of existing historic buildings to a new North Carolina School for Science and Mathematics, a senior living community, a boutique hotel, and a new public park connected via greenway to the greater region. 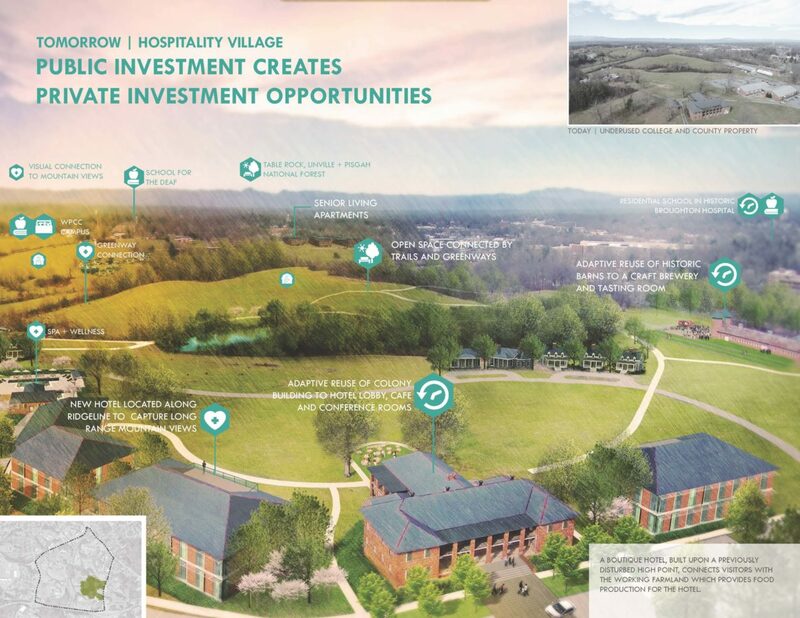 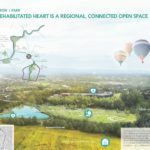 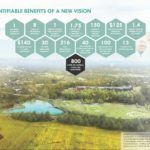 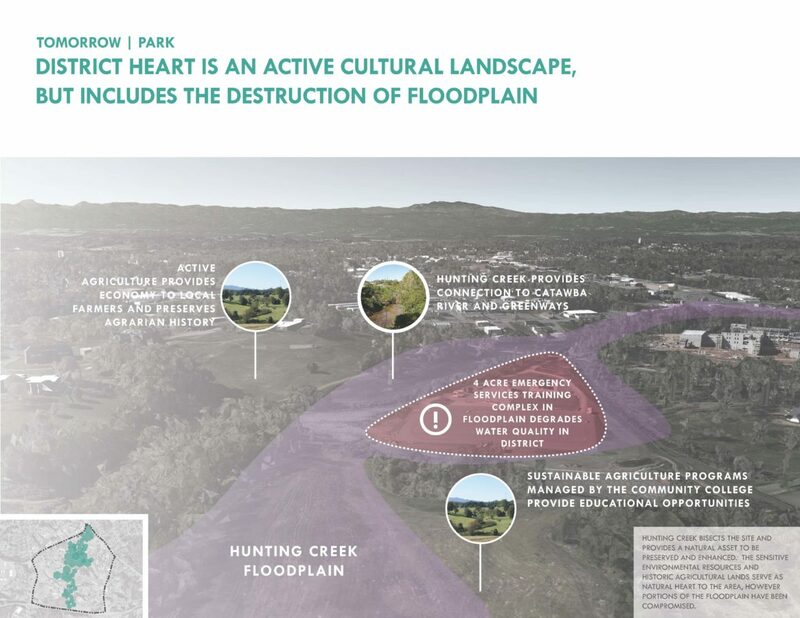 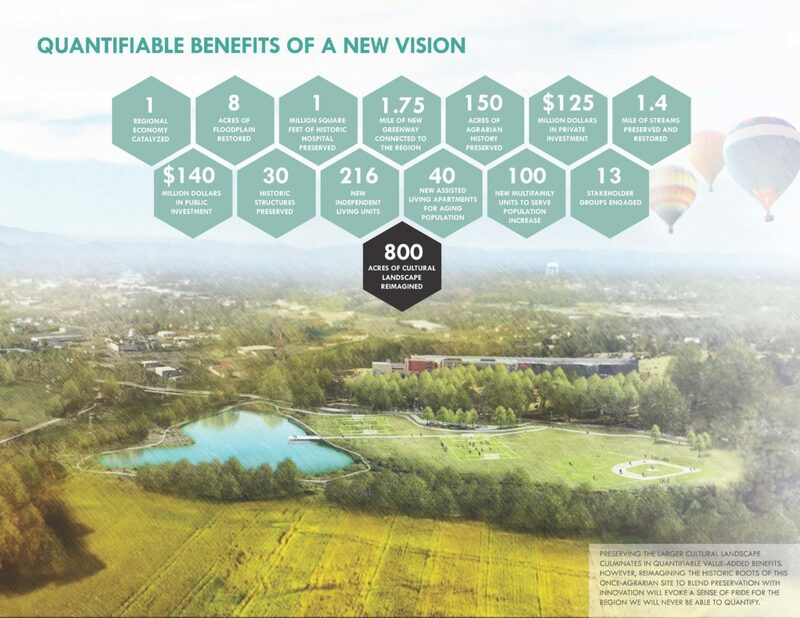 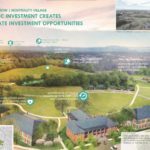 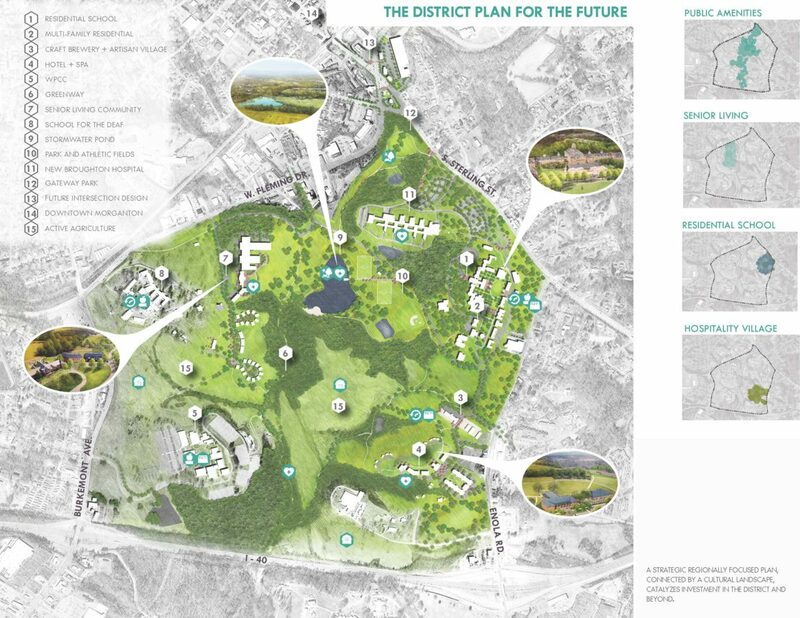 The synergistic district created with the new uses will be supported by more than 200 acres of sustainable agriculture managed by the adjacent Western Piedmont Community College, which will provide farm-to-table agriculture for the district and the region.